The PGA tour this week offers up the Valspar Championship. Quick note if you are looking for Tshwane Open Betting Tips – we don’t have any Tswane Open Betting Tips this week. Sorry. We looked through it all and nothing appealed to us. So yes – the Valspar Championship. This Par 71 tournament takes place in Florida, at the Innisbrook Resort, on the Copperhead Course. It was created in 2000 and was known as the Tampa Bay Classic. 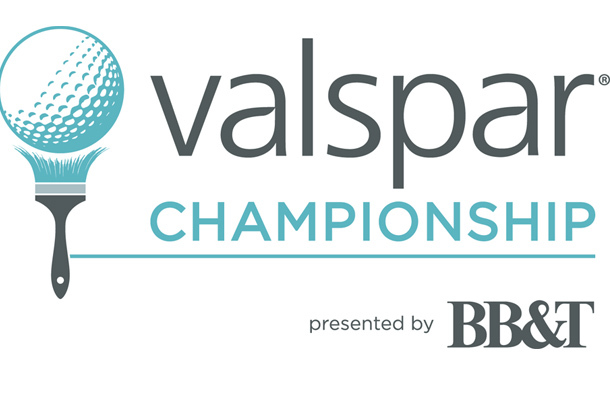 It’s had various names over the years, and just last year was the new name of the Valspar Championship. The winner of last years tournament was the Australian John Senden, who took it down with a -7. This tournament has actually had its fair share of non-American winners, with the likes of Englishman Luke Donald, South Korean K.J. Choi, Vijay Singh and Retief Goosen being amongst the winners. Quite the field, and some interesting odds with a lot of close ones there. At 25/1, we will be taking Luke Donald E/W due to his performances here at this course. Donald has been excellent here. In the last 4 events he has played here he has had a 6th place finish, two 4th place finishes and won the event. Donald has also shown some fine form lately. He came tied for 7th at the Honda Classic where one bad day ruined what would have been a win. He struggled a bit at the WGC but still got on the board. He has shown over the years he can be very consistent dependent on the course. Bet: Luke Donald E/W at https://www.GTBets.com. Last years winner John Senden is a whopping 66/1. That’s completely understandable, but we still think it’s worth a bet. Last year wasn’t a freak – he had some good results before here, and who knows he may just squeak into the Top 5. Bet: Quarter unit bet on John Senden E/W at Bovada for Americans. At 18/1, Furyk is worth a shot. He’s had some good results here in the past – including winning it in 2010. He also has been on solid form in his last 3 events – 7th, 14th and 12th. Furyk has the ability to get a good finish here – and we hope to see more of the form that he displayed at Pebble Beach – save for that last day where he shot a 74. Bet: Jim Furyk E/W 18/1 at https://www.GTBets.com. The 2nd placed favourite Jordan Spieth took down the Valspar Championship. It ended in a playoff between Spieth, O’Hair and Reed. Spieth is someone to look out for in the coming weeks with that sort of form. Of our picks – Luke Donald came tied for 53rd. He had a good 2nd day but that was it. The rest he was par or over par. Very disappointing. Jim Furyk wasn’t much better, as he came tied for 40th. he had a nice 69 day on round 1 but the rest was fairly poor. Our long shot bet John Senden didn’t get anywhere. So overall yeah – disappointing, but it happens. Just a pity we didn’t have anyone to even sweat those final days.